When it comes to “Travelling”, it is always something we anticipate the most! 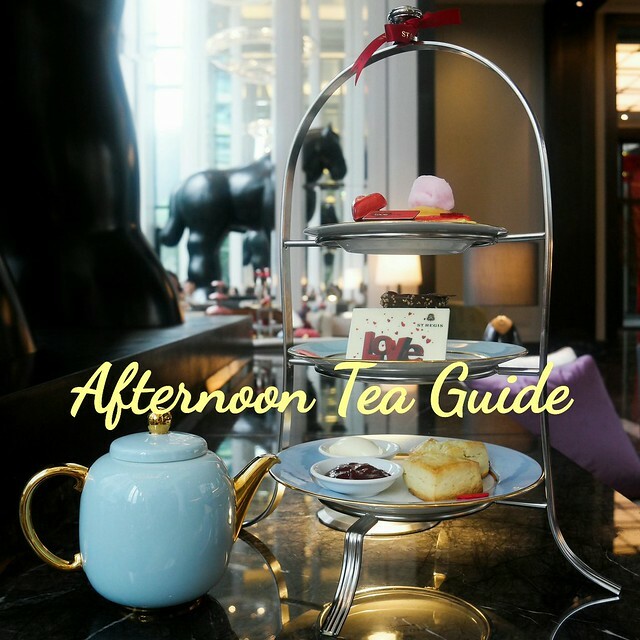 Imagine, for all the hard work we have done for the year, it is time to take a break and pamper ourselves with a trip. 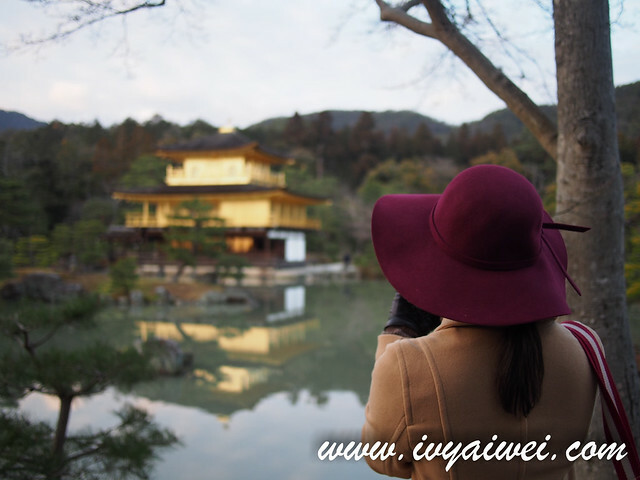 By travelling, we get to widen our eyes, explore the country and people’s culture, and of course, to enjoy. However, when it comes to “planning”, it is always the most headache part to start with. We have to plan for the time period or season to go, wait for cheap flight ticket or airline sales (if on budget); plan the route, accommodation, transportation, settle visa application, if we need driving license in that country… and etc. And so, Traveloka Malaysia is always one of my best friends when comes to the first step of “Planning” a trip. 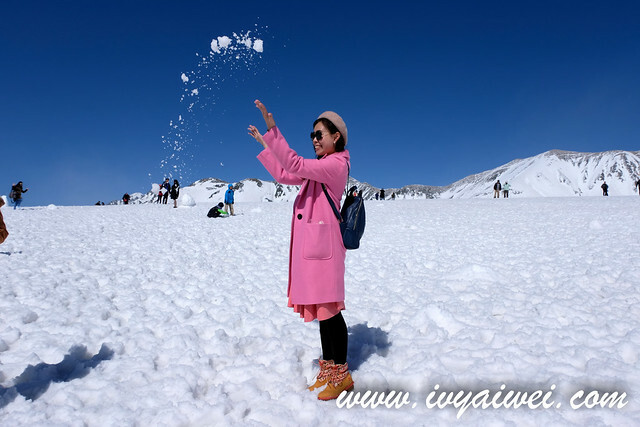 Recently, I found out that there is a very informative page available on Traveloka. If you are still unsure what Traveloka is, let me tell you about it. It is one of the leading flight and hotel booking platforms in Southeast Asia, serving more than 100,000+ flight routes and 100,000+ hotels worldwide. Things come super handy with this platform as hotel and flight booking made easy with just a few clicks. There is a Traveloka App too, where you can download it from Google Play Store (Android) or App Store (iOS) for free, and do “planning” anytime, anywhere. As you know, we, Malaysians have got the most powerful passport in the world where we can travel to more than 160 countries without getting a visa. But then, sometimes we may overlook if we need a visa to enter the country. This page comes handy and super useful to everyone! 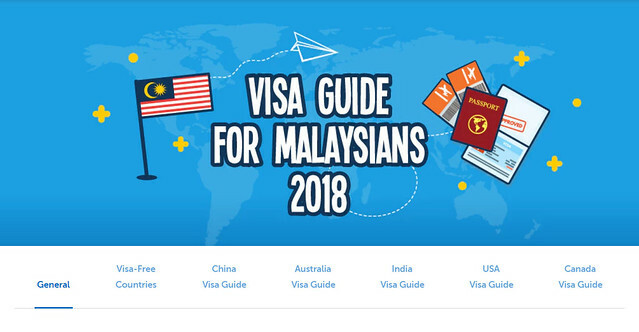 It serves as a page for all the things Malaysians need to know about their travel visa. With this ultimate visa guide, you do not have to search visa related information on several websites through Mr. Google for answer! How convenient! This page consists of a Canada Visa Guide, China Visa Guide, Australia Visa Guide and more so if you’re planning to visit a country that requires a travel visa, chances are Traveloka’s Visa Guide has it covered. To avoid running back and forth, be sure to have all the documents need and double check everything before you head to the embassy for visa application. This depends on the country you are visiting; some may take a day, a few days or even a few weeks! Remember to time for your visa application or choose the express option if they offer one when you are running out of time. And, don’t wait until last minute to do it! I once booked a trip to Hong Kong with my family a few years ago. 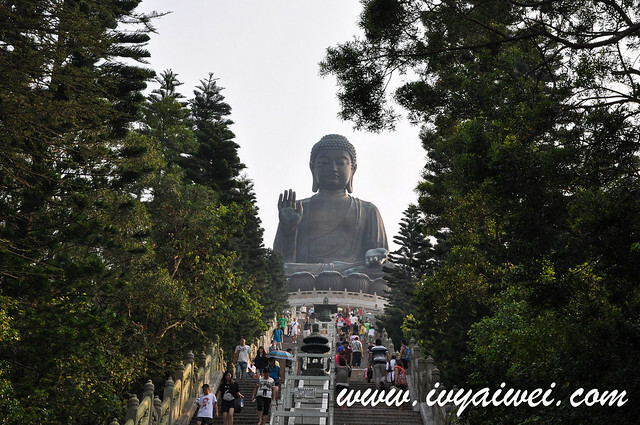 Knowing that Hong Kong does not require a visa for entry, I took everything easy and chilled until the last 2 weeks prior to Hong Kong trip; my mum reminded me that we are going to Shen Zhen to visit our relatives, where we need a Visa for entry!!! Panic attacked and I had to search online and screen through the whole visa application process, prepared documents, hopped down KL and ran to the visa center. Thank god there was the Express option but we needed to pay a lot extra for it. Here is my advice, remember to check out if there is a need of visa to entry. Or else you gonna pay a hefty like I did, which is not worth it. For single entry, multiple entry or if you need a visa when transiting to another country. 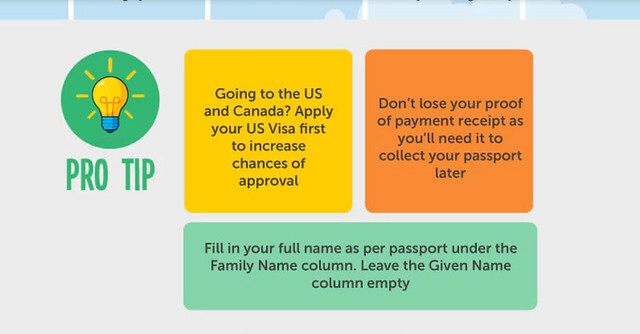 Select the visa type based on your need. 4. The difference between embassy application visa and eVisa. For embassy application, you will have to run to the embassy whereas for eVisa, you can do it online! By doing it online, you may save up a lot of hassle. It is also a lot cheaper too, comparing the Electronic Travel Authority of Australia (like eVisa) to Visa. 5. Reasons why your application is rejected or reapplication needed. We do not want our travel visa got rejected so do take note and try not to repeat for your next application, or else you will not be able to get the Visa in time. The approval for some visa takes quite sometimes yo. 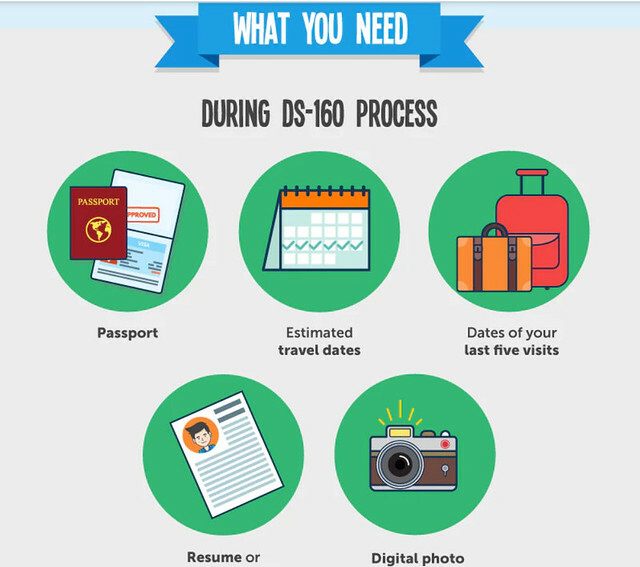 Canada’s visa process takes an average of 12 – 17 days to get the whole thing done! Their site also contains insider tips you might interested to know in order to increase the chances of approval! If you are heading to Canada soon, do read up the Canada Visa Guide. There is one point which is very helpful, as our Malaysian passport do not sort out Given Name, Middle Name and Family Name, just fill in the full name as per passport under Family Name column and leave the Given Name blank. One last word, BOOKMARK this page ! It will be your best friend to travellers like you!